Just like Donald Glover , rapper PUSHA T used his Coachella set to debut his forthcoming collaborative sneakers with adidas . 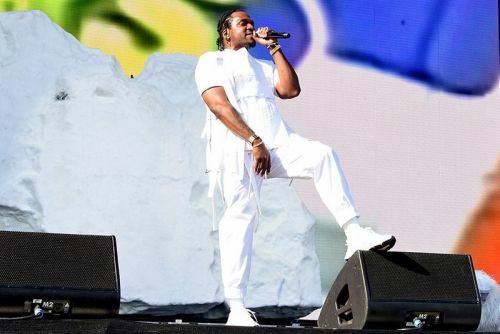 Utilizing the Ozweego silhouette, PUSHA was spotted wearing the shoes on stage during his daytime set. Constructed from various leather, mesh and vinyl materials, the upper is decked out in clean white, while the midsole is dressed in cream. Finally a black outsole adds a bit of contrast to the clean option. He then followed by posting the kicks to his Instagram account with the caption, “Hey guys ??? 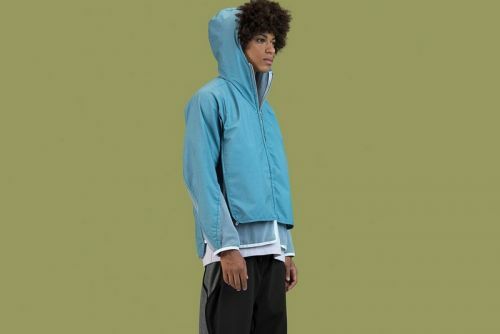 meet my coachella friend NoseCandyMandy thnx for my King Push Ozweego's adidasoriginals see you this summer..."
So far no official release notes have been shared by PUSHA or adidas except for a vague "see you this summer..." stated in his post. Keep it locked here for more info when it arises. PUSHA and adidas have been collaborating since 2012. Virgil Abloh also teased his new Off-White™ x Nike sneakers at Coachella .